Weezer has released a cover of Toto's "Africa" after a teenage fan pressed the group for months on social media to record the song. The teen, known as @weezerafrica, jokingly started lobbying the 1990s band on Twitter in December. The campaign gained followers. 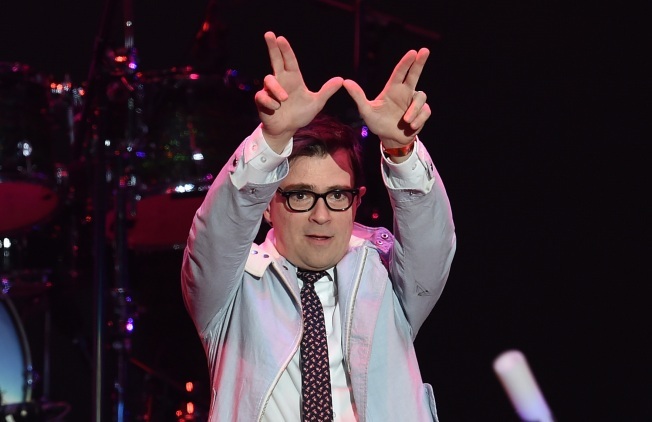 Weezer released a cover of Toto's "Rosanna" on May 24. But the teen was not satisfied. The group rolled out "Africa" on Tuesday. Neither the representative for Weezer nor the teen immediately responded to a request for comment from the Associated Press.